On Halloween, if you showed up at the packed to capacity Getter, Party Favor and Spock event at Echostage in Washington D.C. in your favorite Bassnectar gear, well things got kind of weird and ugly. 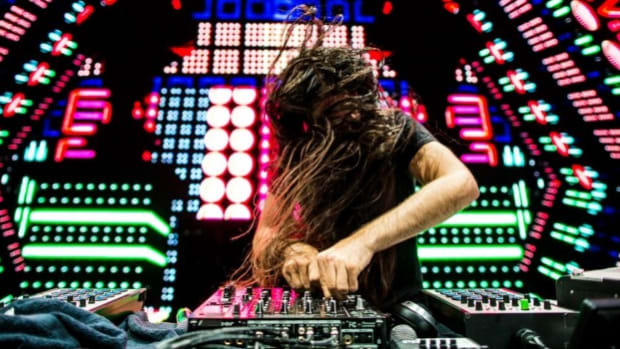 As per an apparent request on his rider, which Getter claims was a joke, he had banned any attendees from sporting Bassnectar apparel or Kandi from attending the show. 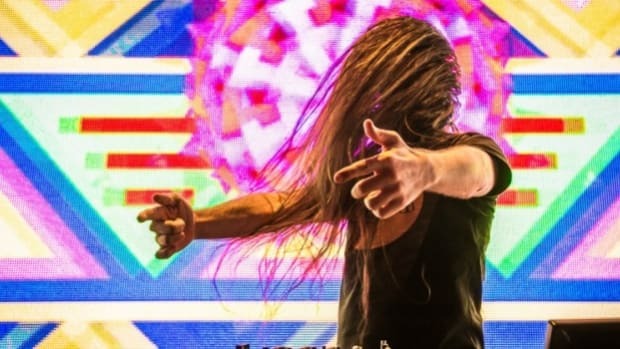 Well, it seems like he was the only one who was in on the ‘joke’, as security guards were announcing the ban at the doors and did not grant any fans with Bassnectar gear entry! Just when you thought you could sport literally ANY look you wanted on Halloween and get away with it, if you were one of the many who were turned back for sporting Bassnectar merch that night, you were bound to think again. 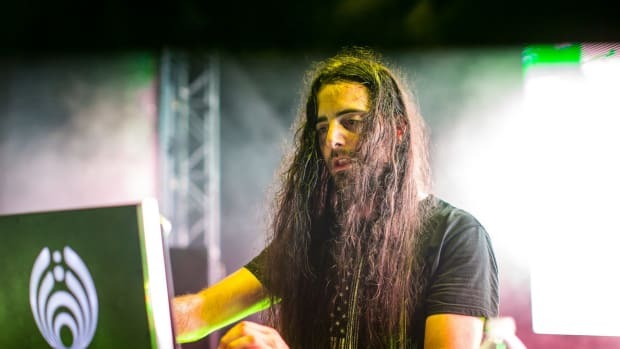 Well, the cult like following of Bassnectar, who were present and not, didn’t take to this news well, which began to spread over social media at the speed of wildfire. 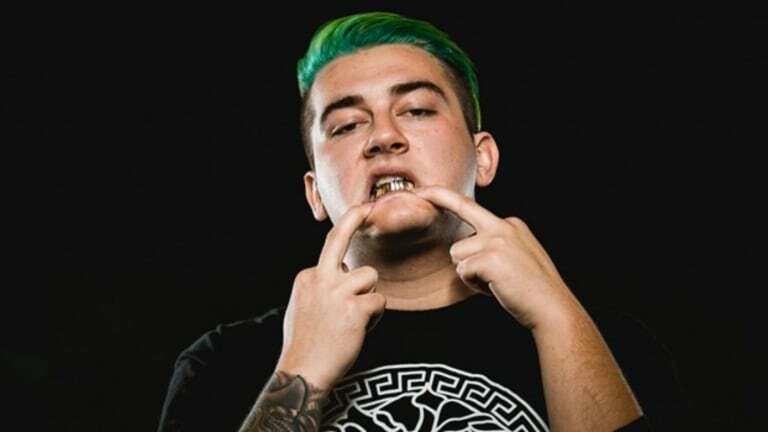 Getter was getting the brunt for it until he came out on Twitter and officially explained the situation. He also apologized saying he would personally refund any of his fans who got turned away from the door for this reason AND buy them some Bassnectar merch! While this was a ‘joke gone wrong’ as per Getter, a few of his fans had to bare the brunt of it and miss out on their Halloween plans! But then again, can we entirely blame this on Getter? We feel that might not be the fairest move either! 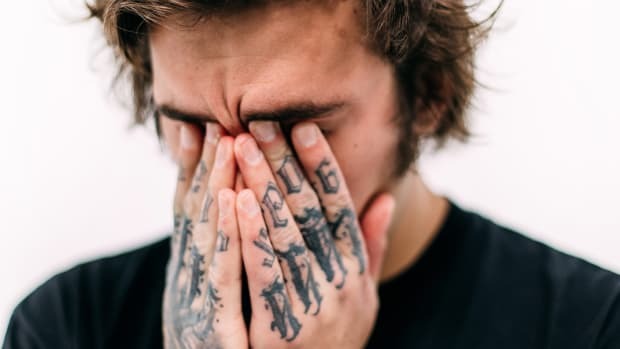 Some fans got really nasty and began picking on Getter’s case of depression, which was definitely uncalled for and inhuman. We couldn’t be happier to hear that he was coming out of it and wish him more power! However, on Halloween day Getter did have a ‘treat’ for all his fans with the free download of the much anticipated track “Big Mouth” on his own imprint, Shred Collective. 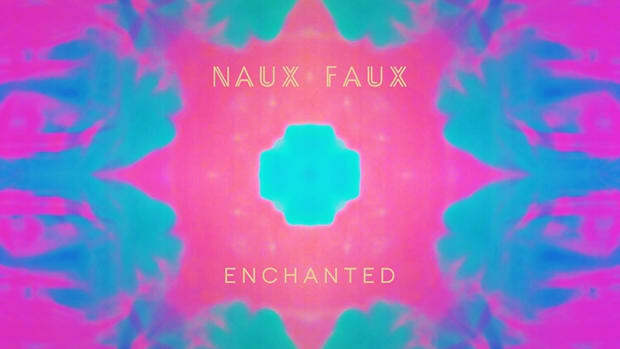 He surprised his fans with the sudden release of the speaker rattling dubstep masterpiece and to sweeten the deal, he put it out as a free download as well! 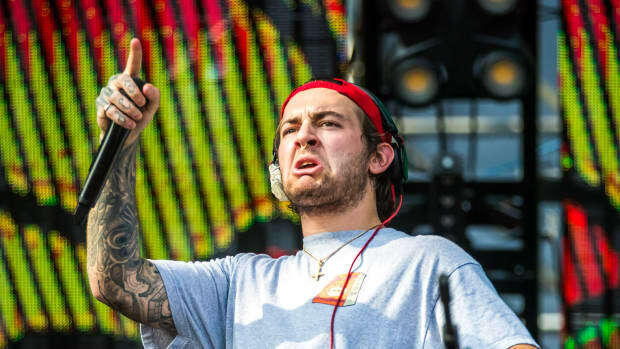 Following up on his triumphant &apos;The Shred Zone&apos; world tour, Getter just embarked on his ‘Big Mouth’ North American tour. The tour will stop through Orlando, LA, San Francisco and Austin amongst other cities. 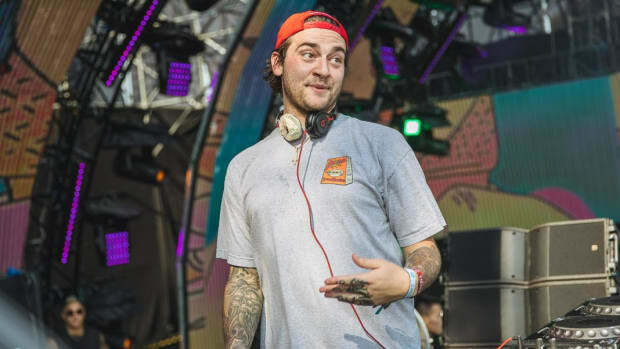 Getter finally shares with fans when he will release "Visceral".